It is important that you, your neighbors, and your business community take care of your fire hydrant. The firefighters want to remind the citizens and business owners of the Penfield Fire District that in the event of a fire every second counts and every moment is precious. The firefighter's time should be dedicated to fighting the fire instead of searching for a fire hydrant and shoveling it out. Everyone in a residential or business neighborhood should help keep their fire hydrant clear. 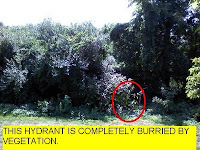 It's not only the responsibility of people who have a hydrant in their yard or in front of their business, it takes everyone's efforts to keep the firefighter's water source for their area accessible. 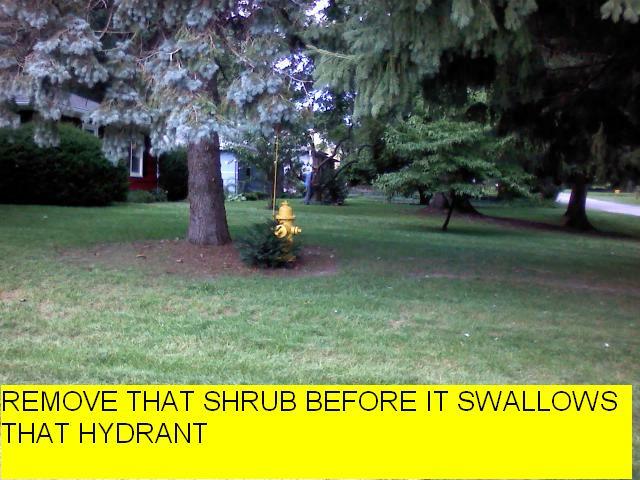 It is simple to adopt a hydrant. 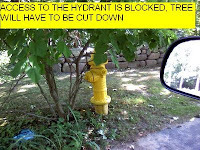 During the winter months the falling snow and the snowplows can bury fire hydrants. When you shovel out your driveway or sidewalk take an extra minute to shovel out your fire hydrant. 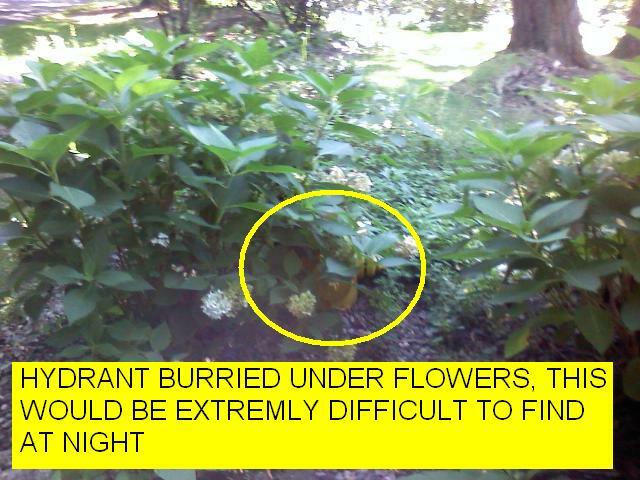 A 3-foot clear space should be maintained around the circumference of a fire hydrant. This is the amount of space the firefighters need to operate a fire hydrant while fighting a structure fire. Snow is not always the only obstruction firefighters encounter when trying to find or gain access to a hydrant. Be aware of what is around your hydrant. Keep your hydrant visible, do not place holiday displays, garbage cans, or your discarded Christmas Trees around the hydrant. 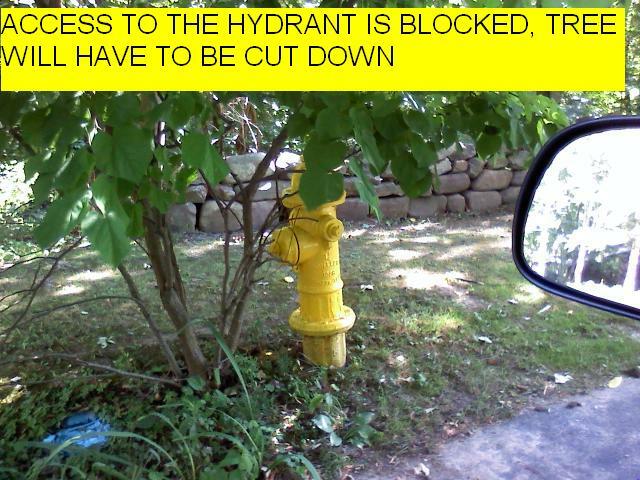 All year round fire hydrants must be free of obstructions. This includes shrubs, plants, garbage cans, debris, birdbaths, and any decorative yard ornaments. Fire spreads quickly once its starts. There are two choices you as a home or business owner can make, choose to keep the fire hydrant clear of snow and the firefighters can find the hydrant, get water fast, and start rescue and firefighting operations immediately. The other choice would be to choose to let the hydrant remain buried in the snow and then the firefighters will waste precious seconds looking for the hydrant and even more time digging the hydrant out of the snow. The choice is up to all the home and business owners that live and work near a fire hydrant. Keep this in mind, if your neighbor's house is on fire, the firefighters need time and water to protect your home. If you share a wall, space, building or are in close proximity to another business that has a fire, the firefighters will need all the water and time they can get to protect your businesses from heat, flames, smoke damage, and toxic gases.